In the last couple of years, social media has become a giant in the world of digital marketing. Many digital marketing experts would rank social media as the second most important marketing channel, only behind your website. But, social media for the shootings sports industry brings with it a few more challenges. In 2018 both YouTube and Facebook made snap decisions to change rules to what users can and cannot post. This was a big blow to many influencers in our industry, and many are still wading through the red tape to produce acceptable content. Are you using social media to promote your retail business? Have you found it more challenging? Here are a few ways that you can leverage social media for your business. Getting products in the hands of consumers is the goal of all manufacturers in our industry, but managing inventory, warehousing, and distribution can make that challenging for companies that are focused on developing and manufacturing great products. That is where shooting sports wholesalers come in. The model of two-step distribution has been the industry standard for decades and provides benefits to both manufacturers and retailers. 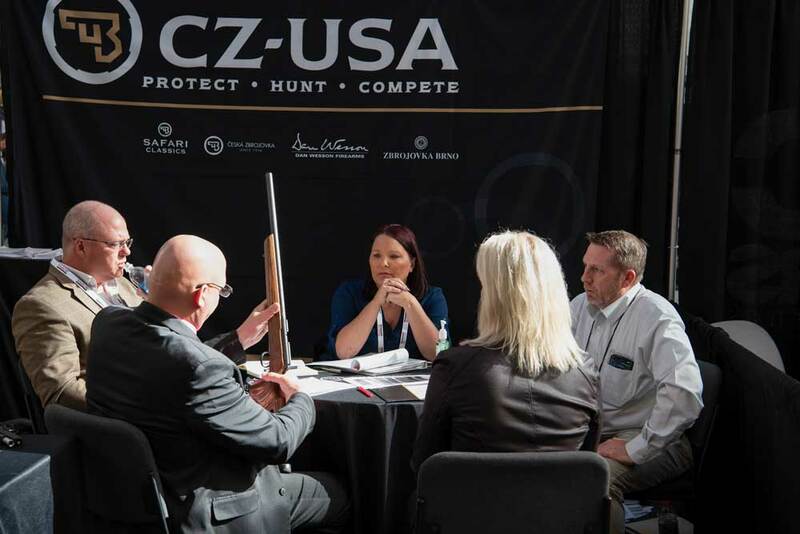 As technology has improved over the years, other industries have moved away from two-step distribution, but this process has remained the method of choice within the shooting sports industry. We thought we'd break down the two-step distribution supply chain to help you understand the benefits at each level. 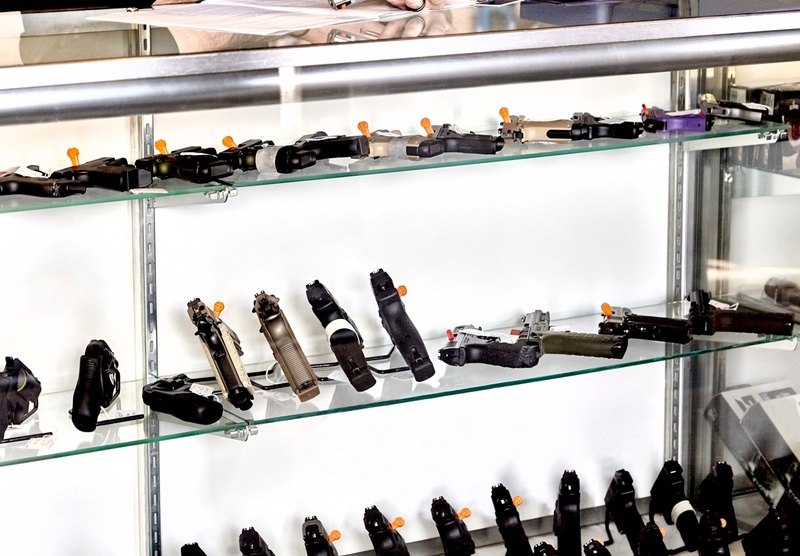 It is that time of year where shooting sports wholesalers and manufacturers are starting to prepare for the upcoming year. We may still have a few months left in the year, but planning out product launches, sales strategies, budgets, and marketing plans to promote products doesn't happen overnight. That is where the NASGW Expo comes into play. 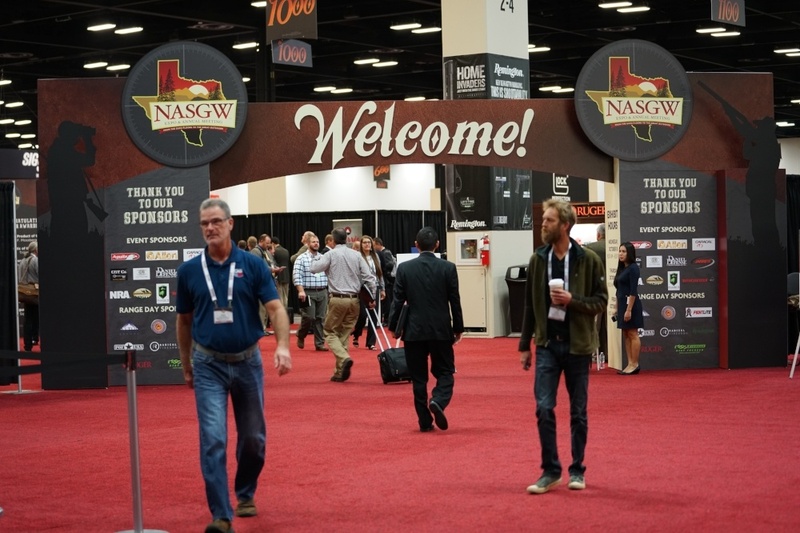 The NASGW Expo is a four-day event that brings together wholesale buyers and manufacturers to layout the sales plan for the next year. This event is closed to the public and attendees must be members of NASGW. 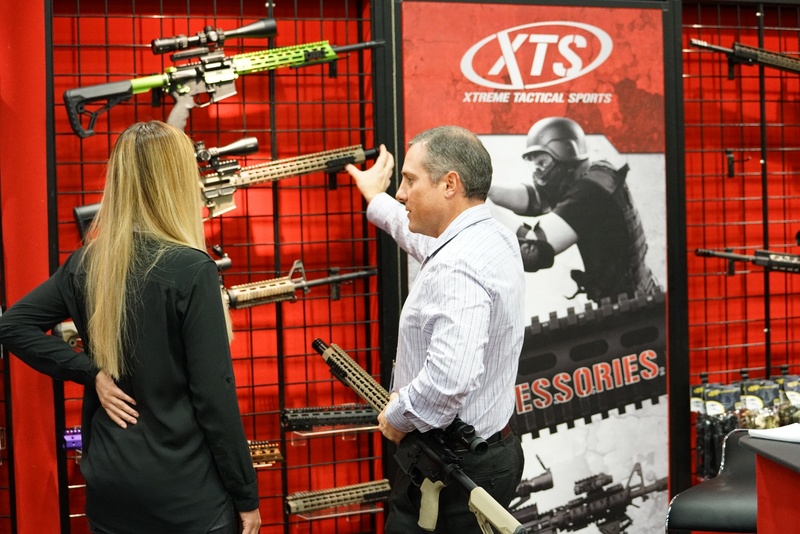 The Expo is where the business side of the shooting sports industry happens. This year's Expo will be held in Pittsburgh, PA and we are all looking forward to seeing old friends, getting a pulse of the industry, and discussing ways to improve in 2019. With the rise of social media and digital marketing, content development has increased dramatically. A whole lot of content, actually. So, with all of this content, how do you make yourself stand out in the crowd? How do you rise above the noise to make yourself heard and earn yourself loyal customers? You produce good, helpful, and educational digital content that is both useful to your customers and establishes yourself as the go-to source for potential customers. People want to feel good about their purchases and know they are buying from someone they can trust and relate to. 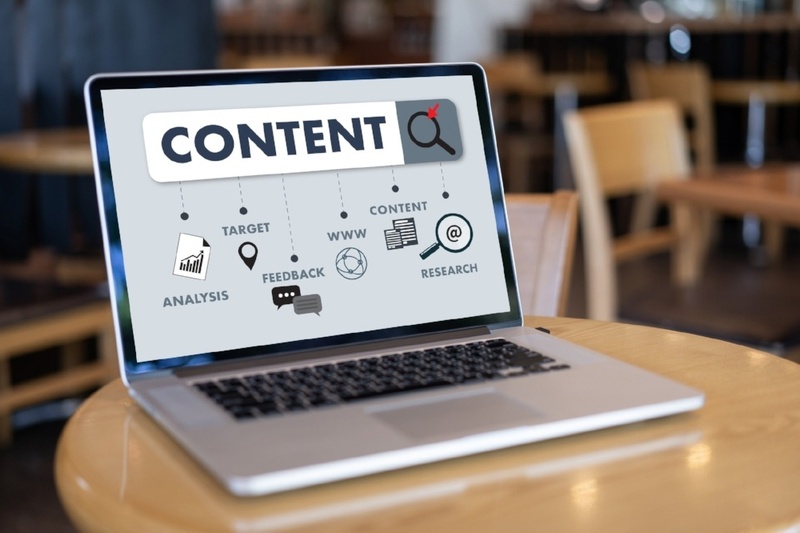 Providing helpful content is a great way to demonstrate your knowledge and initiate that relationship before they walk through your door or make that online purchase. 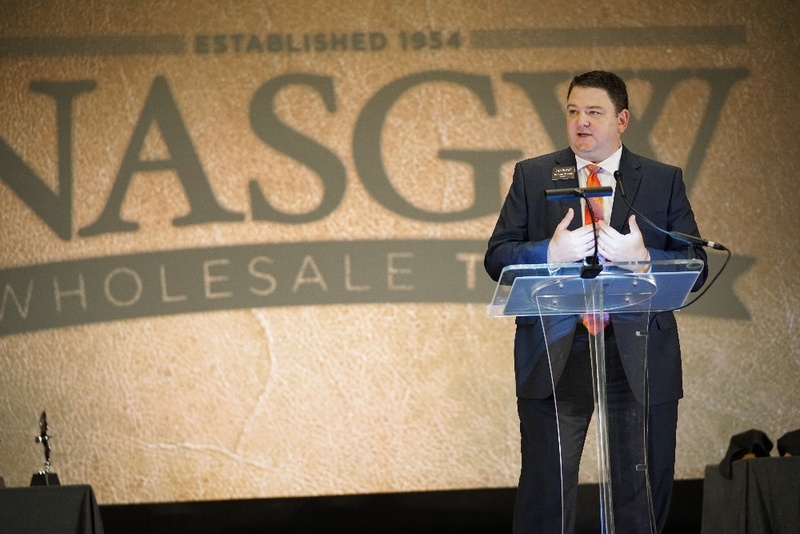 Our NASGW member wholesalers are an integral part of the shooting sports supply chain. They act as a buyer from manufacturers and a supplier for retailers, but their impact extends a lot further. They are a resource for both ends of the distribution channel and a true partner in the business. They keep product moving and play a huge role in financing. 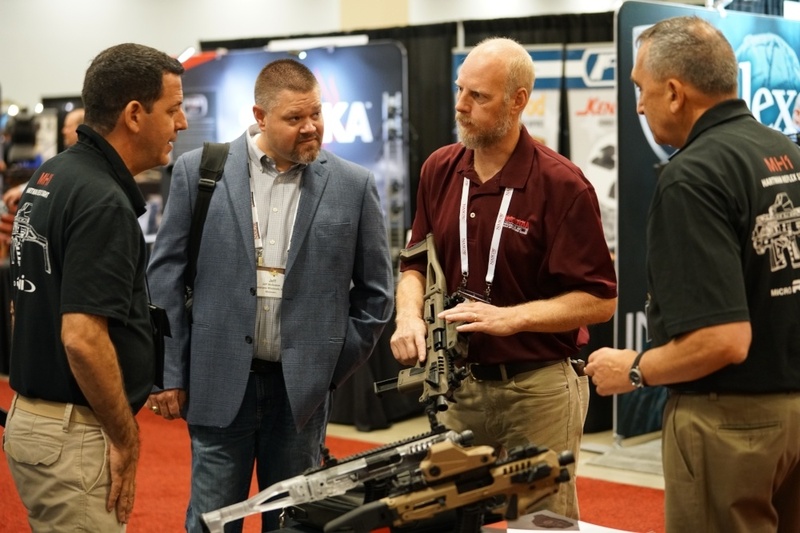 We want to make sure you, as a dealer, are leveraging your partnerships, therefore, here are a few questions that you should be asking your NASGW wholesalers. Some of these you may already know the answers to, and some you may have never considered.